Sherman Full Gospel In Dry Ridge, Kentucky with Pastors Ray and Mary Gaines is the home of the “Life of Christ” Drama. Pastor Ray Gaines had a vision of a live drama that would be an international outreach. Near The Ark Encounter, the “Life of Christ” has drawn people as an additional attraction, from around the globe , as well as folks from the local Cincinnati area.  Join Pastors Ray and Mary Gaines and Sherman Full Gospel on God’s Country CTV.